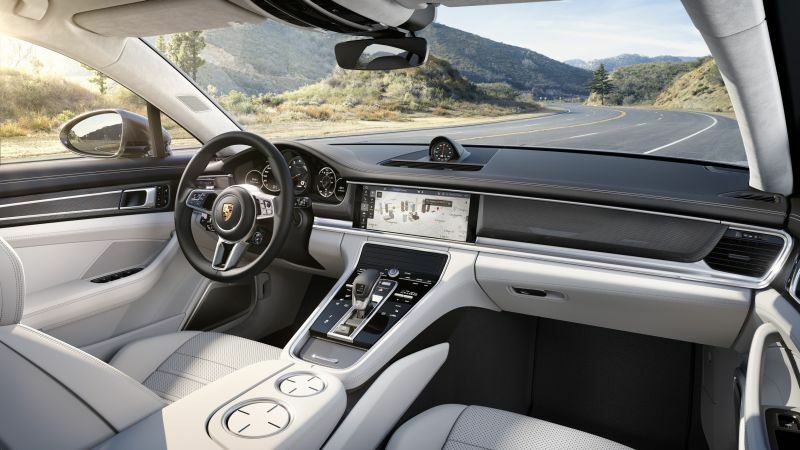 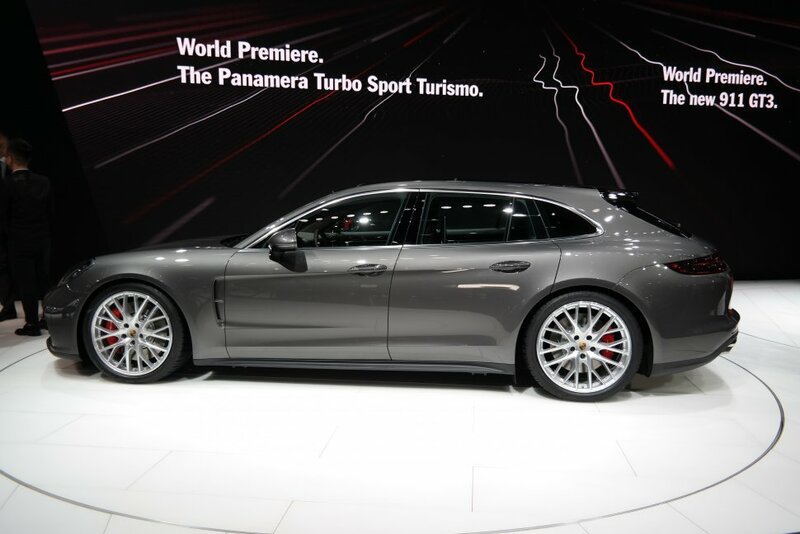 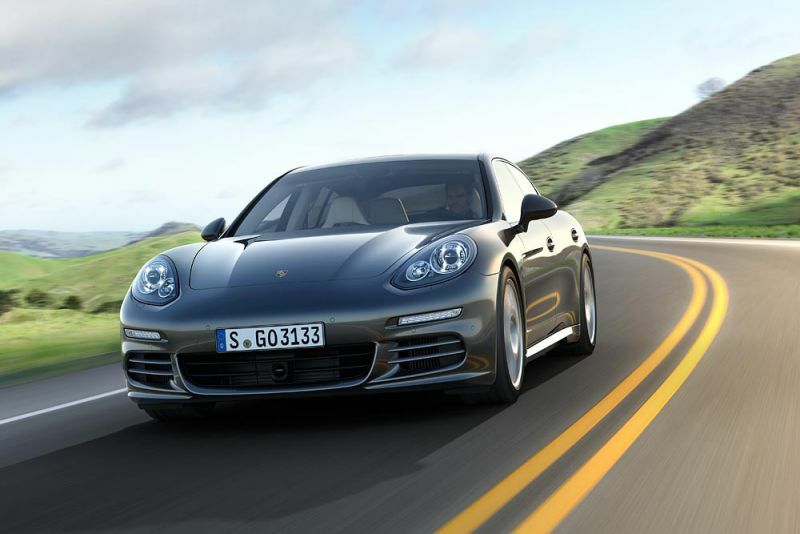 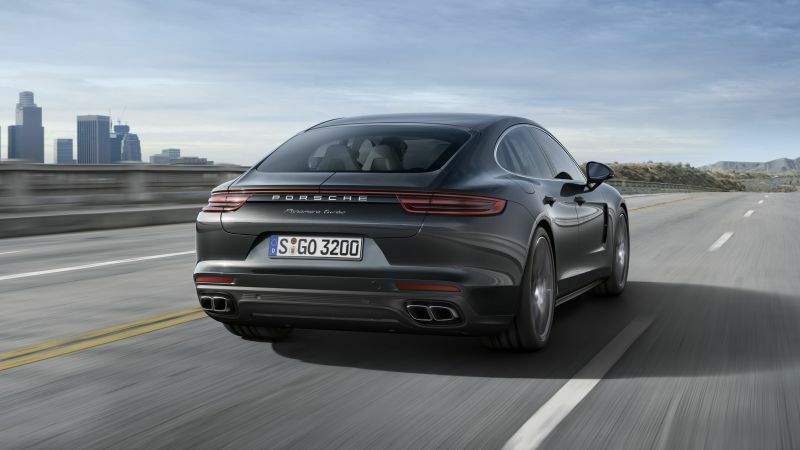 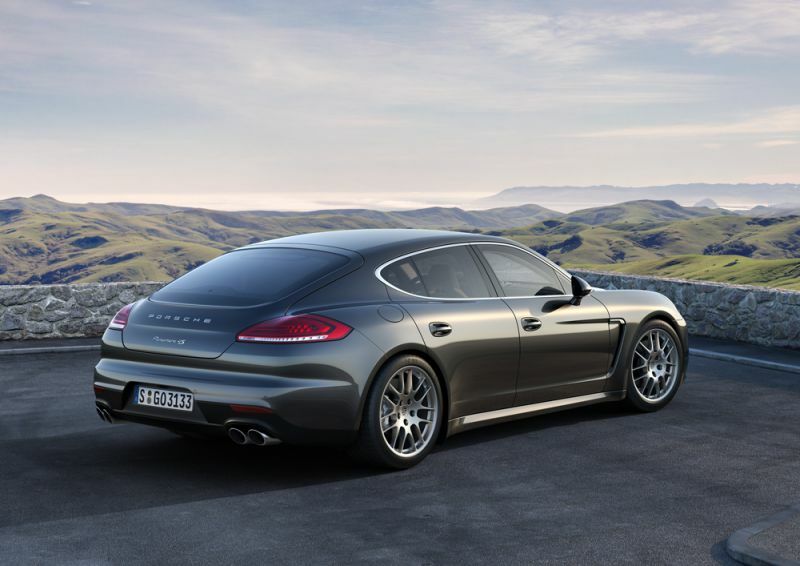 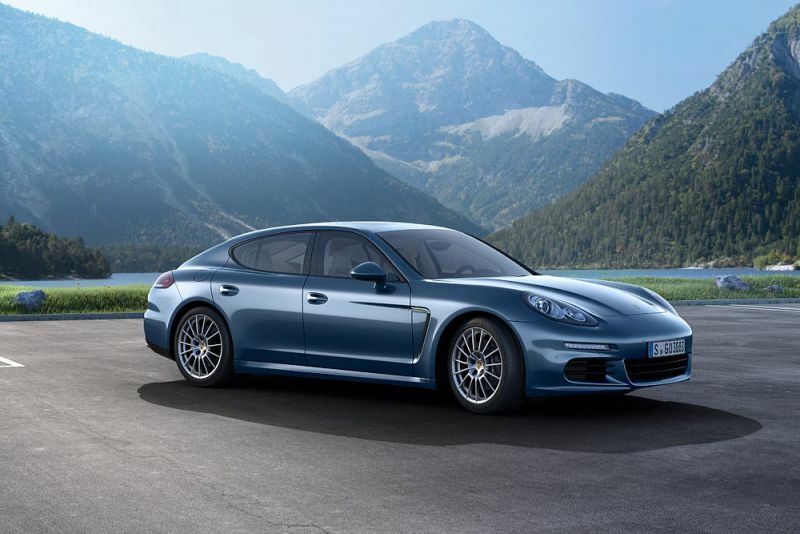 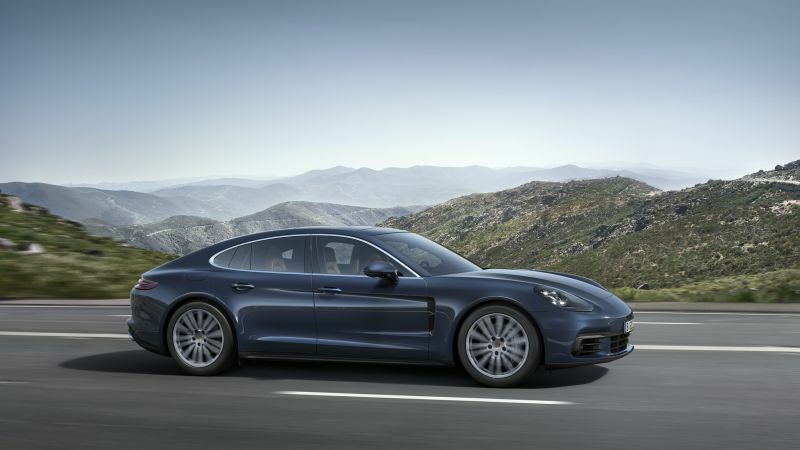 Porsche Panamera is one of the 15 Porsche models available on the market. 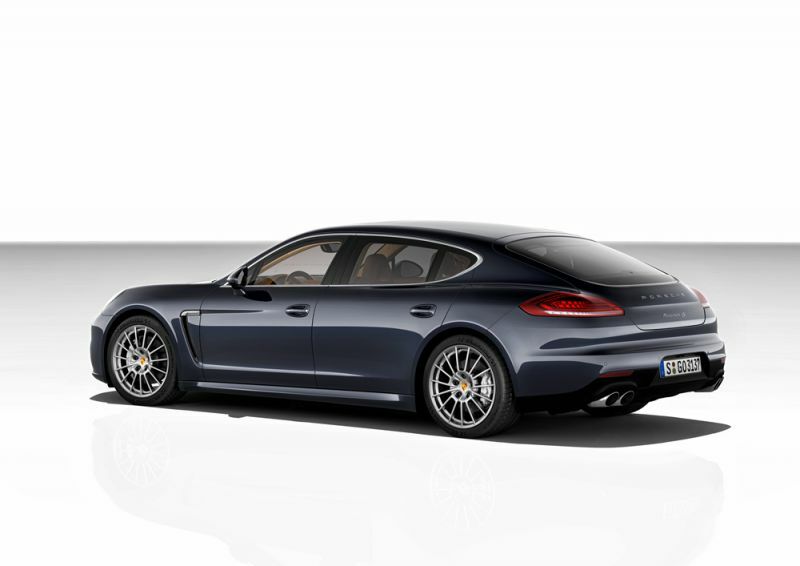 It comes in 4 generations and in 36 modifications in total. 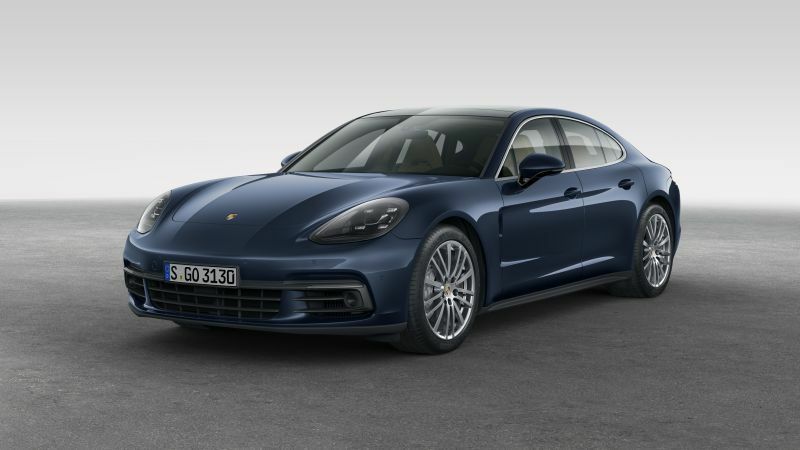 The model has been in production since 2009. 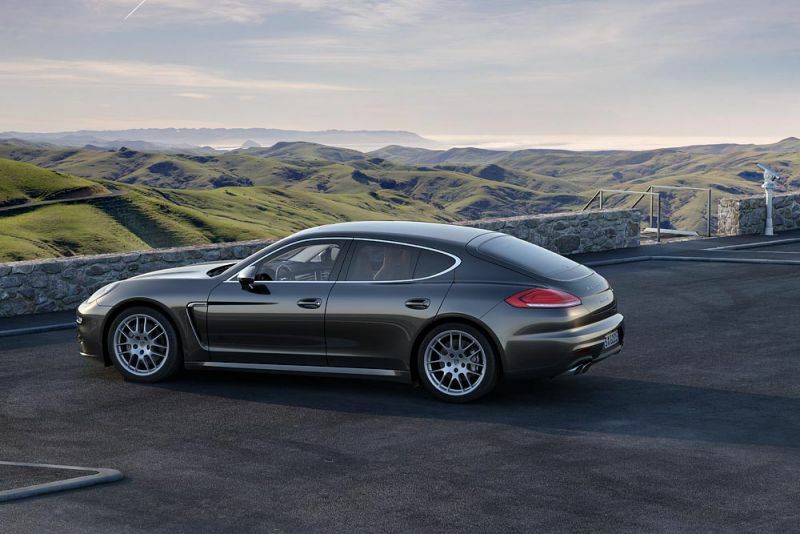 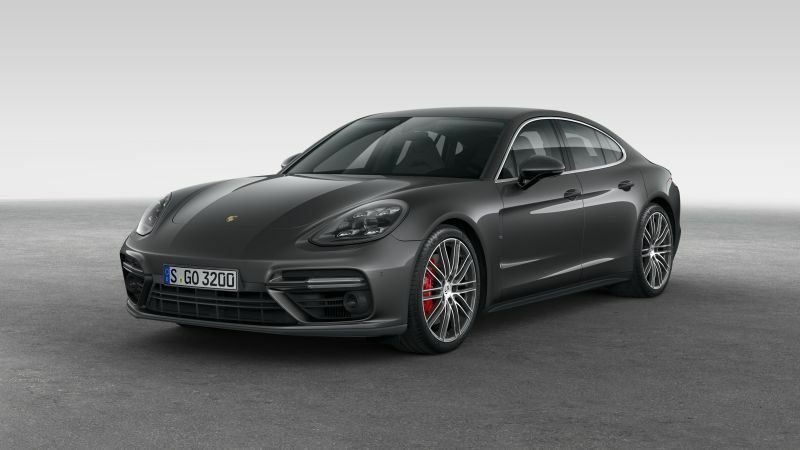 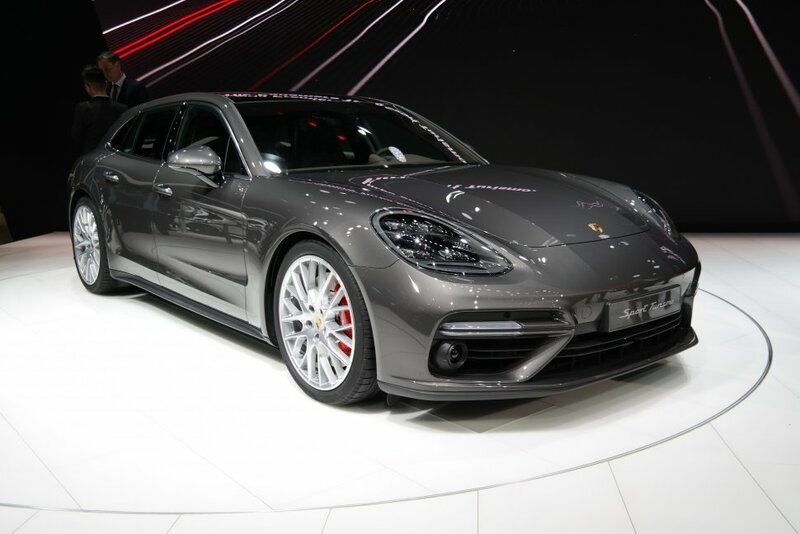 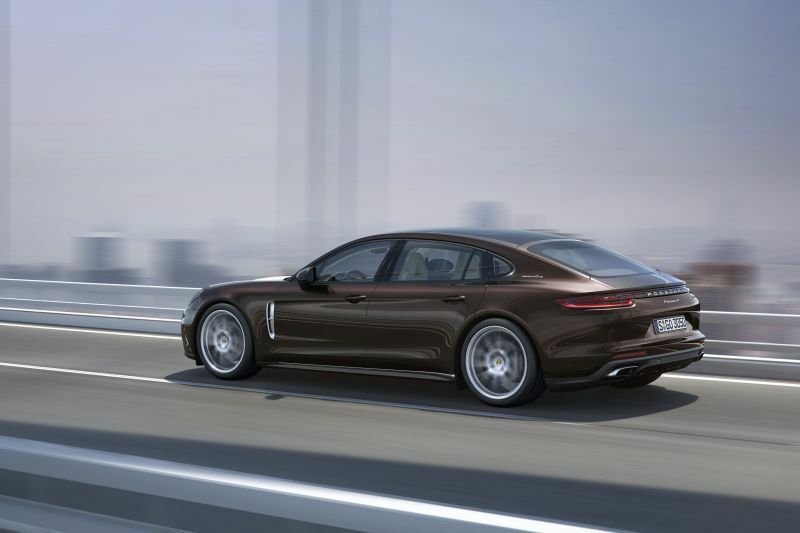 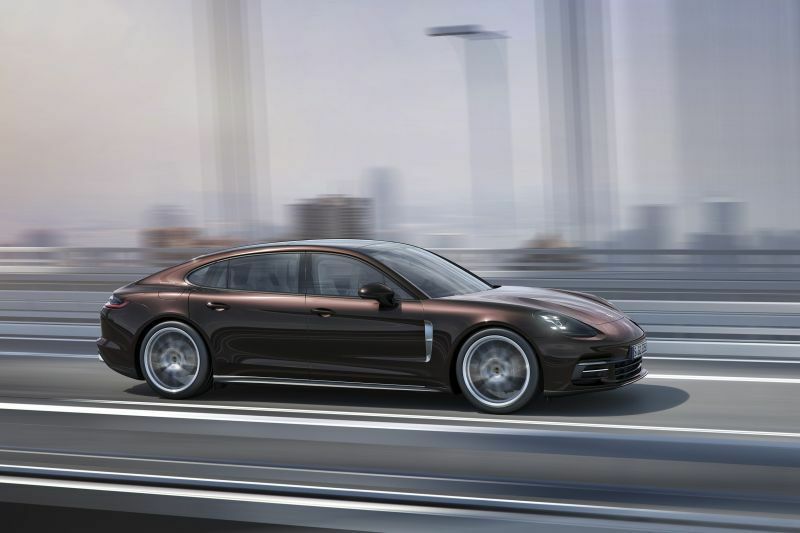 Porsche Panamera comes in Hatchback, Combi, Coupe coupe types and can be suited with Petrol (Gasoline), Hybrid - petrol / electricity, Diesel engine types. 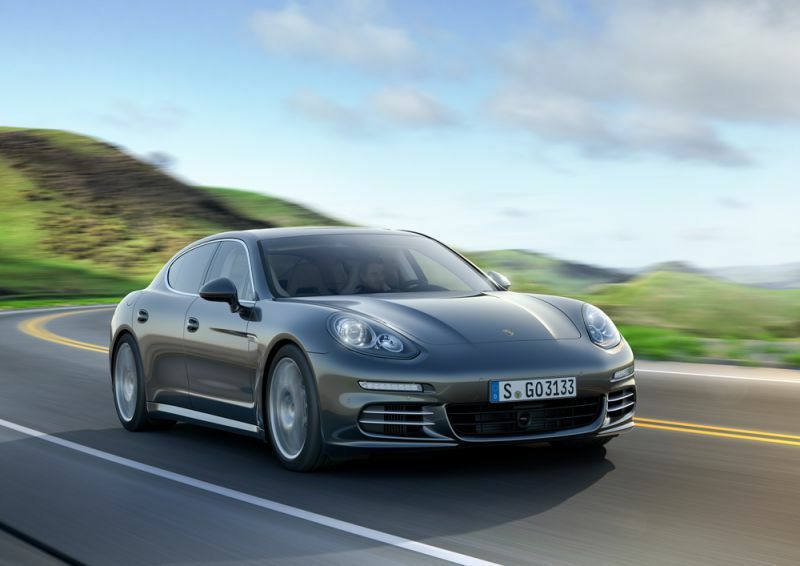 Technical specifications, transmission details, body dimensions and tyre sizes of each make can be found here. 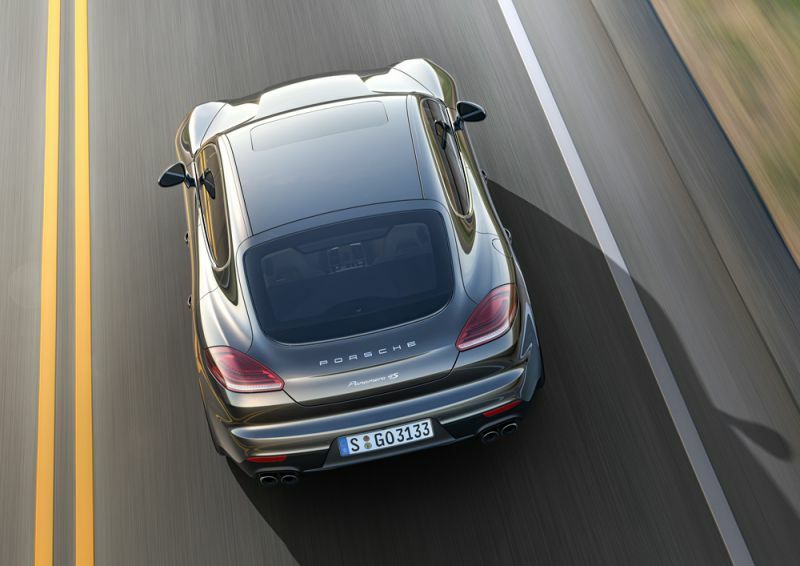 The visual characteristics of all the generations can be viewed in the photo galeries that are available.